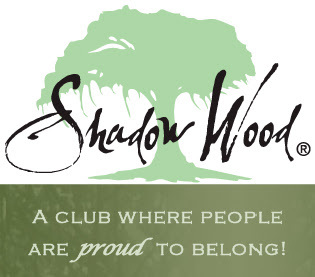 As of April 1, 2019, there are 84 active listings in Shadow Wood; 9 less than last month. There are 57 single-family, listed homes ranging from $415,000 to $2,250,000. 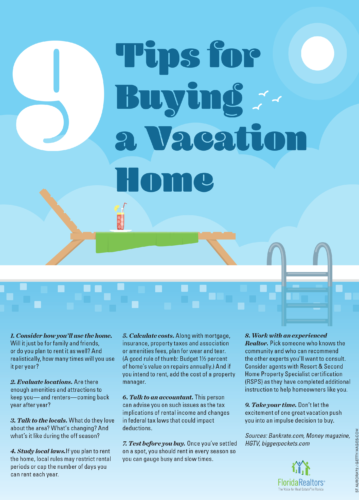 The average list price is $1,080,875 and the average days on the market is 162 days. Combined days on the market is 221. In the condo market, there are 27 active listings in Shadow Wood, ranging in price from $275,000 to $649,900. The average list price is $429,937 and the average days on the market is 132. Combined days on the market is 175. 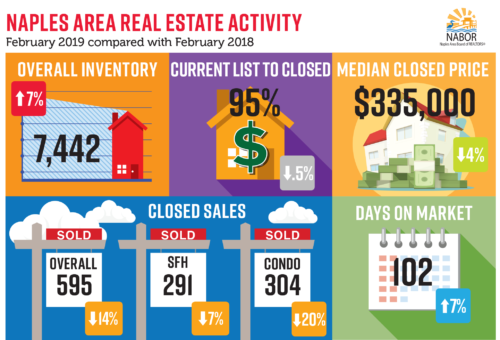 Within the last 12 months, there were 27 sales; the average sales price was $333,159; and, these condos were on the market an average of 100 days; combined days on the market is 218. During the 12 months previous, there were 29 sales; the average sales price was $393,855; and, these homes were on the market an average of 105 days; combined days on the market is 158. During the last 12 months, there were 70 sales; the average sales price was $850,159; and, these homes were on the market an average of 95 days; combined days on the market is 183. During the 12 months previous, there were 53 sales; the average sales price was $907,855 and, these homes were on the market an average of 107 days; combined days on the market is 195. This year, we had 154 teams with guests from 118 clubs all over the nation participate in the 20th Annual Men’s Legacy Invitational. A special congratulations to our overall champions Mr. Michael Dunn and his guest Mr. Robert Kletjian, and our father/son champions Mr. Jack VanPelt and son Mr. Jon VanPelt. 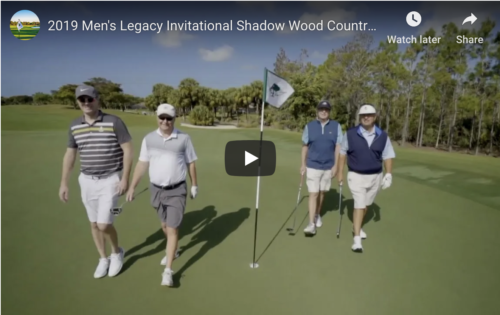 We are excited to share this special video capturing all of the spectacular moments from the 2019 Men’s Legacy Golf Invitational and look forward to continuing the Legacy tradition next year at Shadow Wood Country Club. For more video tips and historical blog posts, visit the blog here. 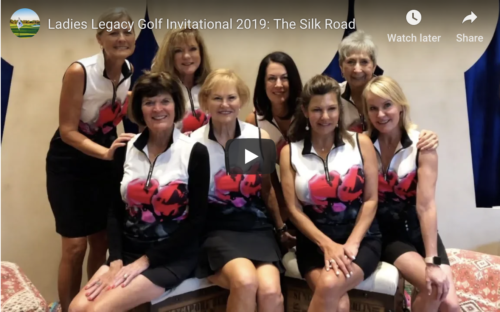 Shadow Wood Country Club’s 2019 Ladies Legacy Golf Invitational was a fantastic event. Our members and their guests enjoyed a journey down “The Silk Road” at this themed 2-day premier golf event. There were 94 teams that joined us, including guests from all over the state and the nation. We thank everyone that joined us and are looking forward to continuing the tradition of excellence with next year’s Legacy event. In this video you’ll see the extraordinary journey the ladies enjoyed on the Silk Road at Shadow Wood Country Club! For more video tips and historical blog posts, visit the blog here.